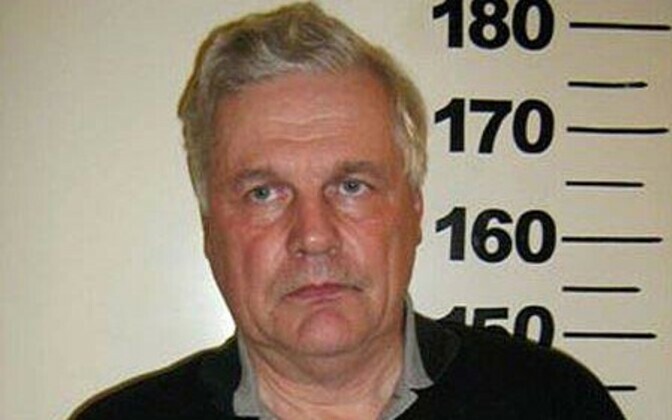 Tartu County Court on Wednesday decided not to grant early rease on parole to Herman Simm, a former senior national security official convicted of treason in 2009. The court found that although it was quite unlikely that Simm, 69, would commit new crimes, he could not be released in the interests of protecting the legal order, spokespeople for the Valga Courthouse of the Tartu County Court said. According to the court, the only real threat in connection with Simm's early release would be that he could forward information he acquired prior to his arrest to Russian representatives, although most facts point to this being an unlikely scenario as he has a wife, home, degree, health problems and is advanced in age. In addition, the court had reason to believe that it would not be easy for Simm to contact Russian agents and forward information to them as well as reason to believe that the information he had would be too out of date to interest the Russians. The court decided not to release Simm, however, in the interests of protecting the legal order as treason is an extremely serious crime. Tartu Prison supported his early release,while it was opposed by prosecutor Marek Vahing of the Southern District Prosecutor's Office. In February 2009, Simm was found guilty of treason for passing state secrets on to Russia for more than ten years and sentenced to 12 years and six months imprisonment. His sentence was counted as having begun to be served on Sept. 19, 2008 and he is scheduled to be released on March 18, 2021. He has served two-thirds of his term by now and is eligible for parole without electronic surveillance if the courts should so decide. 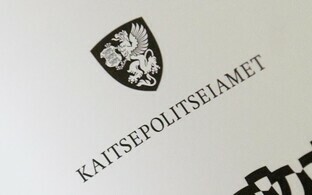 In accordance with Estonia's Penal Code, a court may release an offender convicted of an intentionally committed criminal offense in the first degree on parole with electronic surveillance if they have served at least half of their sentence or without electronic surveillance if they have served at least two-thirds of their sentence. In both cases, the offender must have served not less than four months of their sentence. The court's decision may be appealed within 15 days of receipt.